Lenovo Malaysia has dropped a note to us that a Moto event is taking place on 29 May 2017. 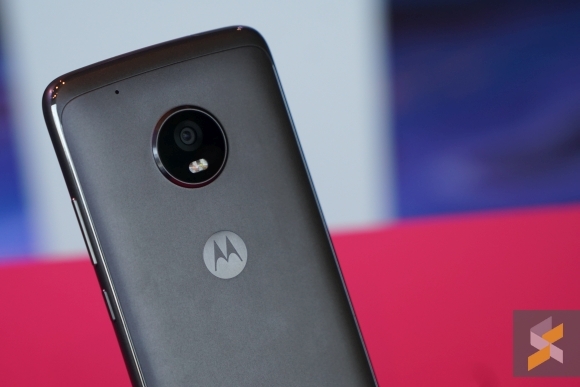 Following the release of its Moto M smartphone earlier this year, we believe this is likely to be the launch of the Moto G5 Plus which was introduced during MWC 2017. 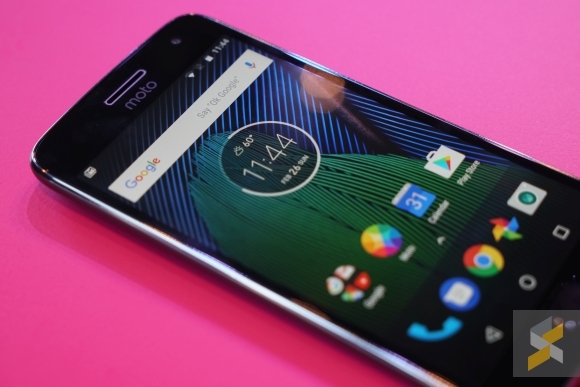 The Moto G lineup has been Motorola’s popular mid-range series and it’s now in its 5th generation with the G5 and G5 Plus. Among the two models, the G5 Plus is the device that you should be looking out for. It gets a 5.2″ Full HD IPS display and a unibody metal design. Under the hood, it runs on a frugal 14nm 2.0GHz Snapdragon 625 processor and there are different spec options depending on the region. The G5 Plus comes with up to 4GB RAM along with storage options up to 32GB. You can expand storage via microSD up to 256GB. At the rear, it gets a 12MP f/1.7 main camera with Dual Autofocus Pixels which Lenovo says it is the most advanced in its class. Meanwhile, the front gets a 5MP f/2.2 selfie shooter. Unlike the Moto M, the fingerprint sensor is placed at the front underneath its display. Keeping the phone ticking is a 3,000mAh battery that comes with TurboPower fast charging. A quick 15-minute charge claims to be sufficient to provide 6 hours of usage.